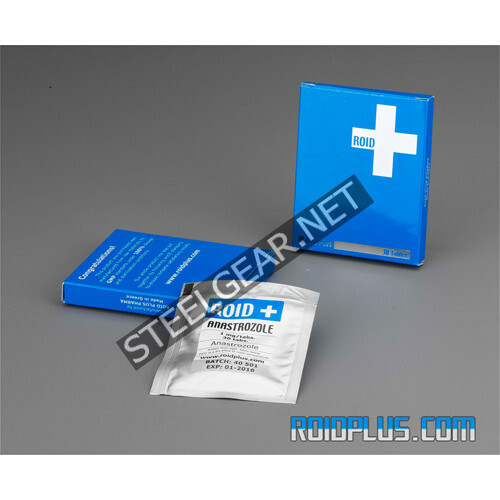 What is Roid Plus Anastrozole (Arimidex) 30 Tablets 1 mg? Generally referred to as Arimidex. The active substance is Anastrozole. It is an expensive post cycle therapy drug. Especially in periods of bulk body building athletes prefer this product. Because while the long-ester testosterones helps you to add a high muscle mass, your body creates a serious accumulation of water under the skin. Arimidex helps to prevent this and also makes gynecomastia vanish. Arimidex a drug developed for the treatment of advanced breast cancer in women. It was first manufactured by Roid Plus in the year 2010. The generic name is Anastrozole. Arimidex increase testosterone levels slightly but is more often used in conjunction with other steroids to lower estrogen in the body. Steroids causes many unwanted side effects such as bloating and acne because they convert or aromatize in the body into estrogen. Arimidex is one of the best compounds to provent these side effects. Arimidex blocks the enzyme aromatase and the production of estrogen. Arimidex can cause quite dramatic effects. 1 tablet daily (1mg) can produce estrogen suppression greater than 80% in treated patients. This drug has side effects like good effects, it will effectively reduce side effects, it will also block the beneficial properties of estrogen from becoming apparent. When Arimidex is used with a steroid such as testosterone, suppression of HDL cholesterol becomes much more pronounced. 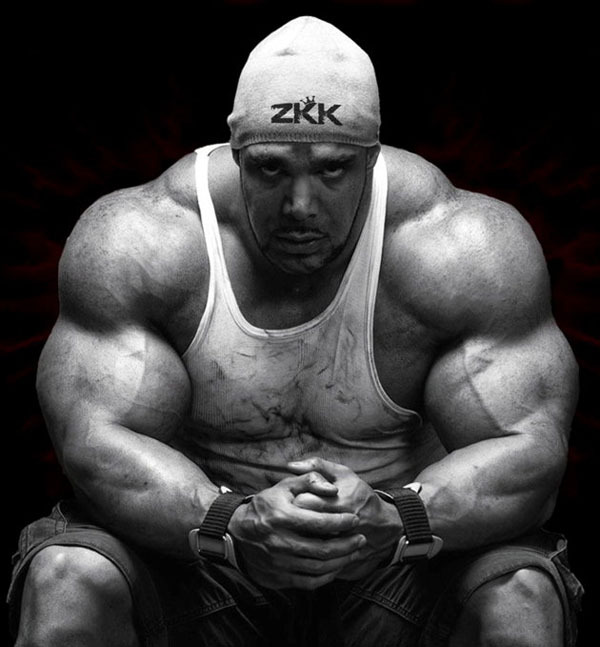 Estrogen plays a role in minimizing the negative impact of steroid. This drug is comparely expensive to other drugs and can become quite costly with regular use. Arimidex effects of strong adrogen are much more effective than Nolvadex or Proviron. and this makes heavy cycles much more comfortable. It can be used for many purposes but its better to use it as a preventive in case you suffer from estrogenic side effects. Such as hot flushes and hair thinning can become a concern. 0.5 mg every other day or less.